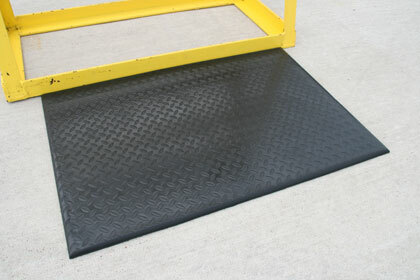 Diamond Sof-Tred Anti-Slip / Anti Fatigue Mats have a non-directional deck plate top surface that helps provide sure footing. 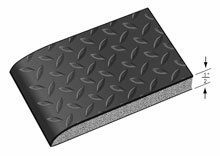 Diamond Sof-Tred™ features Dyna-Shield™, which enhances the traction and longevity of the product-resulting in the most beneficial PVC anti-fatigue sponge on the market. 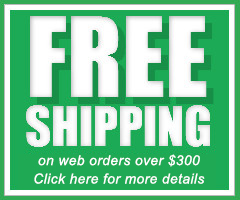 Designed for use in medium duty-dry work areas such as lab areas, packaging stations, QC areas and shipping departments.